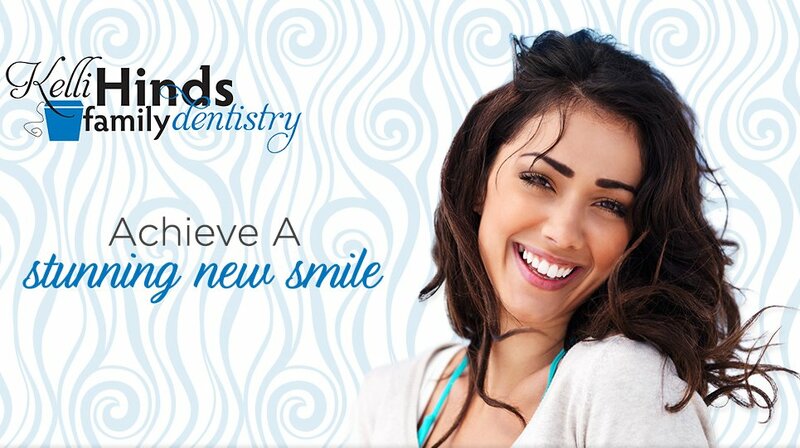 Welcome to our practice, located on the south side of Indianapolis, where our Indianapolis dentist Dr. Kelli Hinds provides cosmetic and family dentistry in this neighborhood that is like a second home to her. 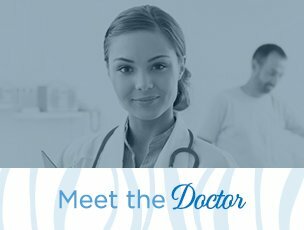 Having spent most of her life in Indiana, Dr. Hinds is familiar with the area and many of its residents. She attended Franklin Community High School, Indiana University, and Indiana University School of Dentistry. Her professional association memberships include American Dental Association, Indiana Dental Association, and Indianapolis Dental Association. 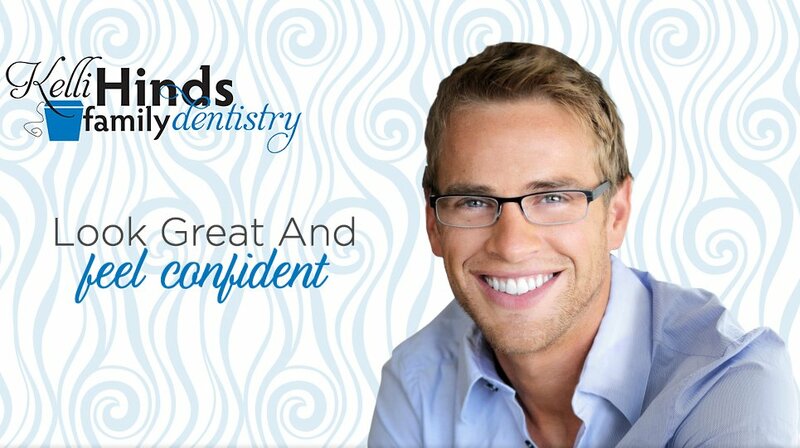 Our Indianapolis dentist strives to go above and beyond the traditional dental practice. Offering a warm and relaxed at-home feeling, the waiting room features comfortable furniture and a colorful and welcoming kids’ corner. Our big-screen TV provides entertainment during the few moments when our patients are waiting for their appointments. We also have an enticing coffee bar for those who are starting out their day early, or heading back to the office. Offering gentle, caring, and quality family dentistry is important to our Indianapolis dental office, which is one of the reasons that we focus on the inclusion of digital technology at every possible aspect, keeping our practice patient friendly and almost paper-free. Our use of digital x-rays protects our patients against excessive radiation, while enabling our Indianapolis dentist to magnify images for better diagnosis, send them to other local providers/dental specialists, and share them with our patients. Taking a co-diagnosis approach, this Indianapolis dentist incorporates digital intraoral cameras into the phase leading up to the creation of a treatment plan. The cameras show patients exactly what the dentist sees inside their oral cavity. Intraoral cameras are wonderful dentistry tools that enable patients to become more involved in the diagnosis and treatment phase of their dental care. 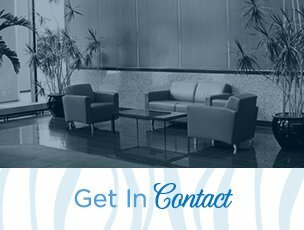 Walking patients through each phase of treatment is an essential part of developing a good rapport that enables our dentist, who is proud to practice in Indianapolis, with the ability to provide caring, quality dental care. 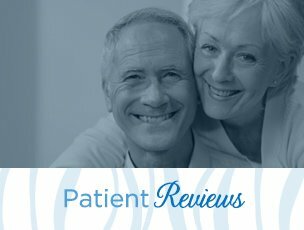 Dr. Hinds explains each treatment process to the patients, detailing each step and clarifying any issues that might seem confusing. 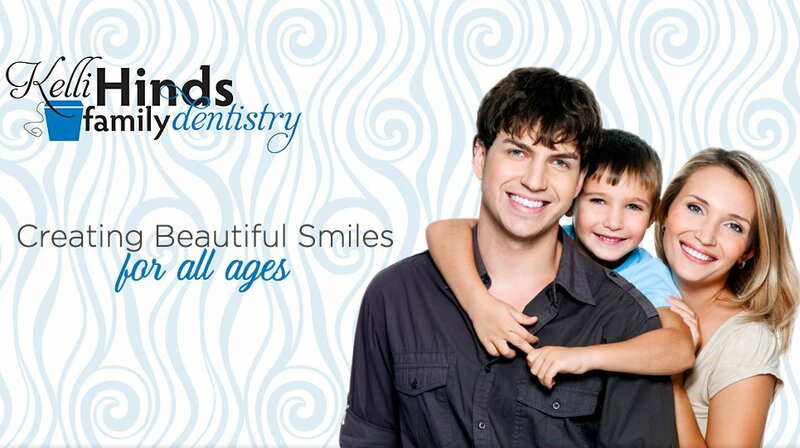 The patient’s comfort is always important, and the highest quality of service is continuously provided by our dentist. Indianapolis is home to Dr. Hinds, and the office feels like home to the patients. Please stop by and get to know us. Please contact us if you have questions, or if you would like to schedule an appointment.